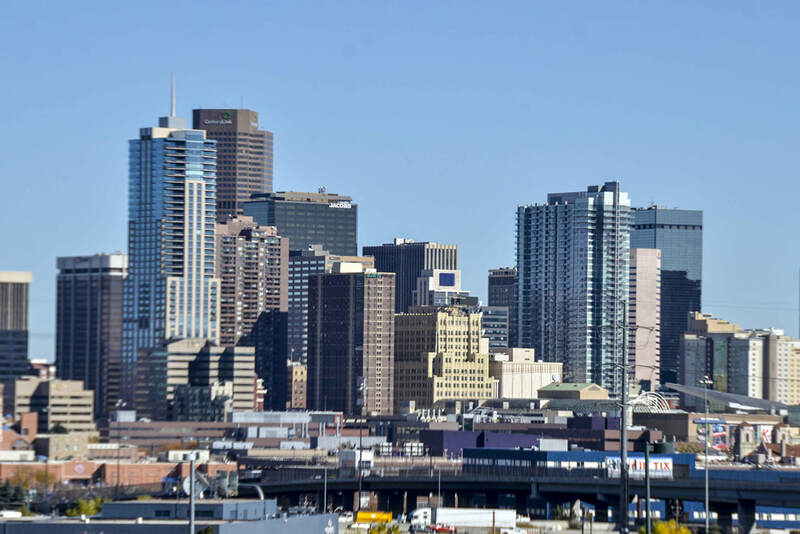 DENVER’S HEART OF BUSINESS AND ENTERPRISE, GREENWOOD VILLAGE AND THE TECH CENTER ARE ALSO WONDERFUL SPOTS TO LIVE THANKS TO GREAT SHOPPING, DINING, PUBLIC TRANSIT, AND EASY COMMUTES. If you want to skip the I-25 traffic, downtown is a quick train ride away; but there is also no need to leave the area. The Park Meadows Mall and it’s outlying commercial areas make errands and shopping easy and enjoyable. And there is no shortage of restaurants to try, from local gems to well-reputed chains. ​Watch a movie in style at The Landmark theater, and then stop for dinner at YaYa’s Euro Bistro.